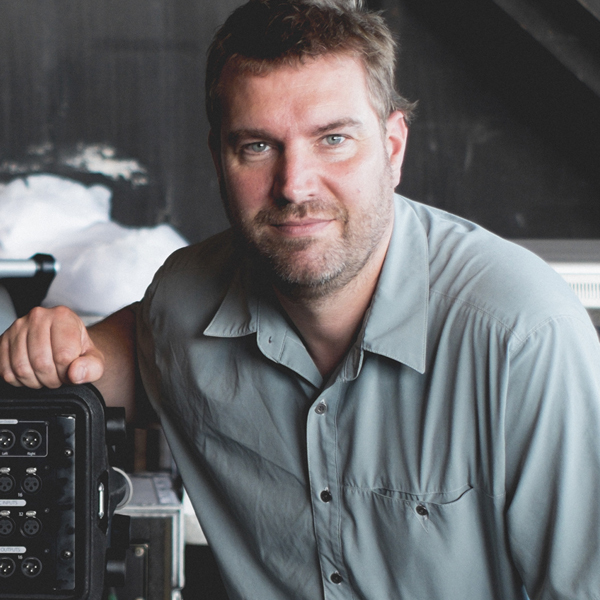 "I work for Steve Winwood in the studio and also out on the road. 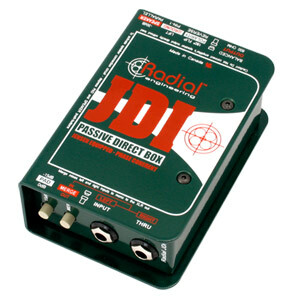 I have been using the Radial DI for a couple of years now - on stage and in the studio. I use it for the organ DI for both the studio and live use because it gives us the best tone."